We are happy and excited to announce the opening of our new Bowery location. Please join us in our celebration all this week! 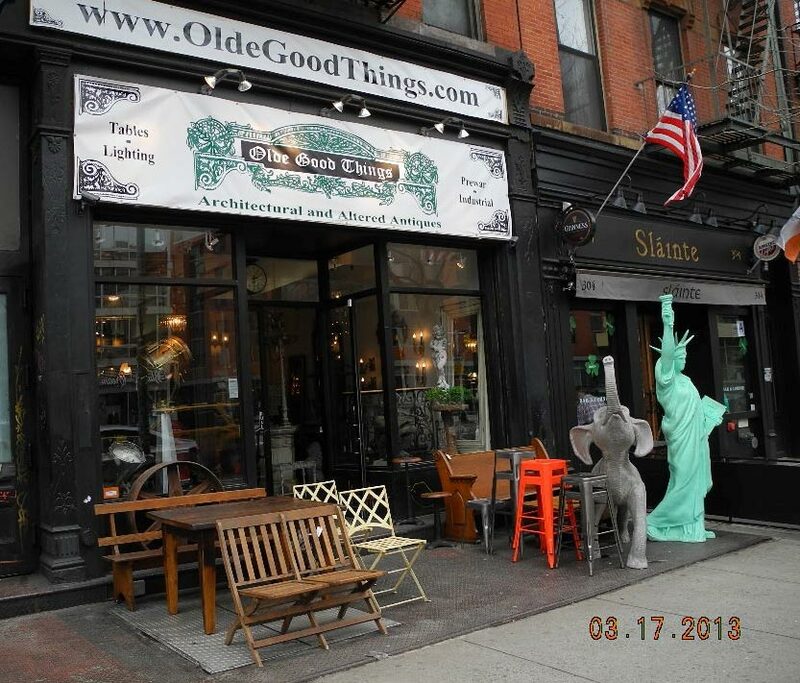 The same hot Manhattan neighborhood which once rocked with CBGB and hosts DBGB now has a new great addition ‘OGTB’ – better known as Olde Good Things Bowery. Just two doors from the famous Houston and Bowery intersection in the East Village on the west side of the street is our neat new 302 Bowery store. 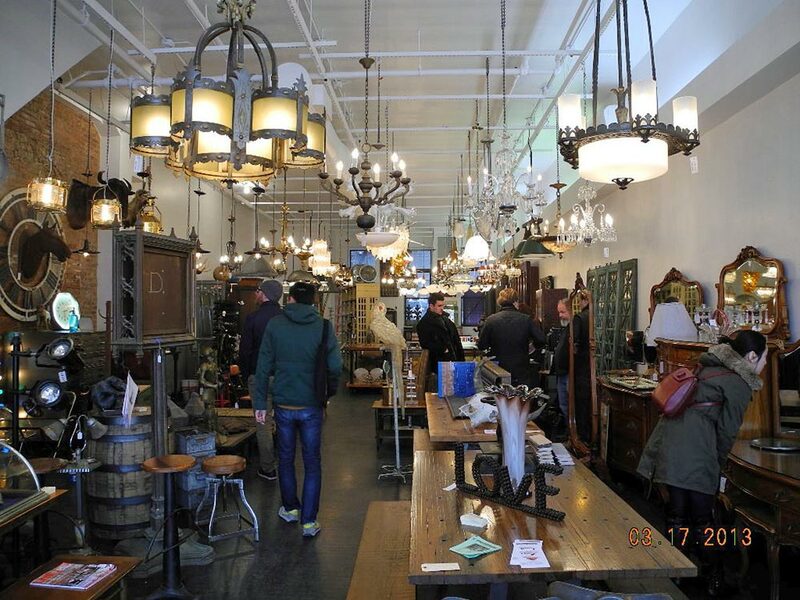 Now filling up with all the same great architectural antiques shoppers have enjoyed at our other three Manhattan locations… and then some. 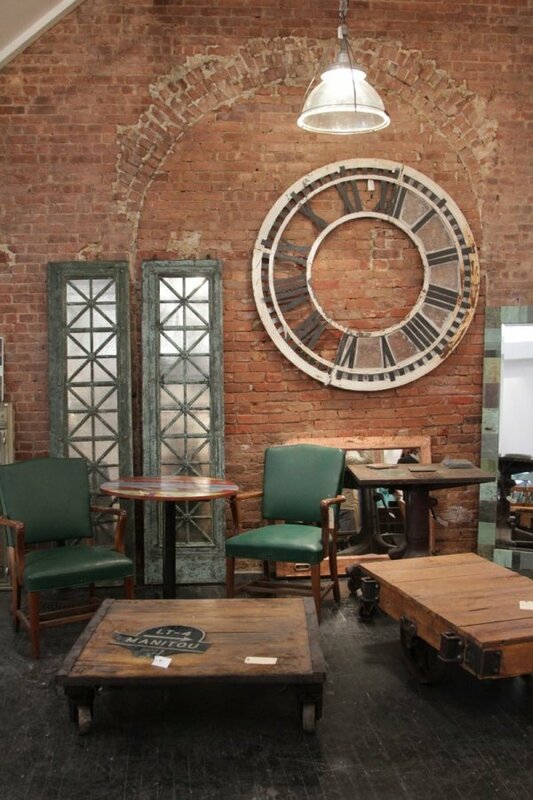 This location is catering to the neighborhood with mid-century and industrial as well as a good assortment of architectural and our famous Olde Good Things trademark ‘altered’ antiques – eclectic new furnishings made from re-purposed architectural items. 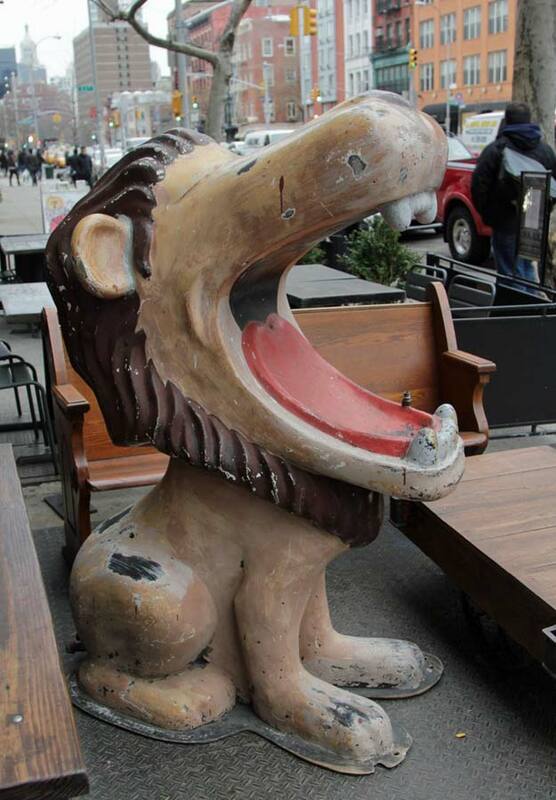 Many customers make a weekend of frequenting all three of our other NYC locations – as each is a little different. Now you’ll have to add this location to your weekend excursions. We’re still moving in so if you don’t see what you’re looking for – we can probably locate it for you and get it to you. People are coming in from everywhere! Australia, Japan, California, France, England and of course Bleeker Street. They just can’t wait until our basement opens and we double our present inventory. 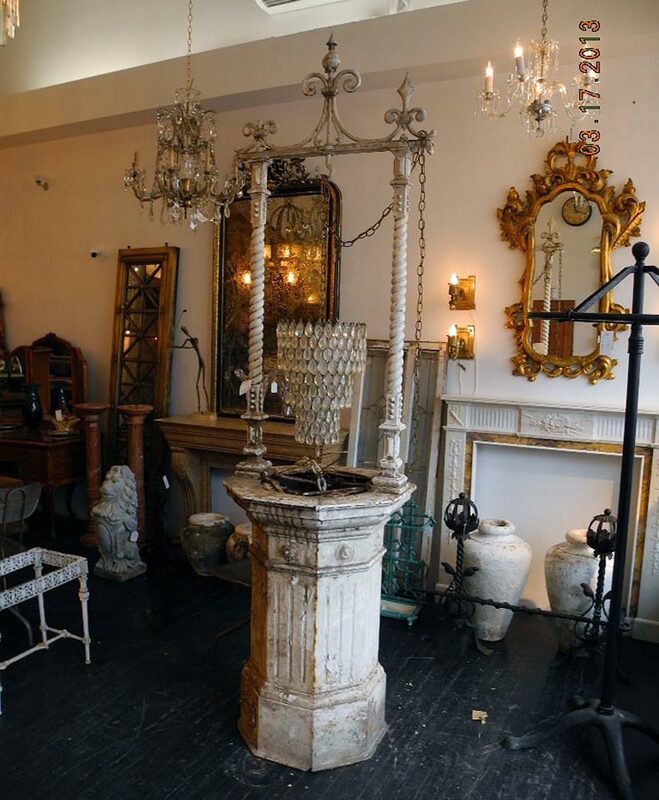 So far customers are particularly taken by our selection of lighting, industrial tables and altered antiques. Of particular interest is the flashing star in the window and the life size baby giraffe which would look great in a child’s room. Now open every day, 10 am to 7 pm, 212-498-9922. Read more about our new location on the New York Times East Village blog. Hey, best of luck. Next time I’m in the city I’m gonna stop by! Love your site!!!!! !